California has become a special focus for our organization’s efforts. 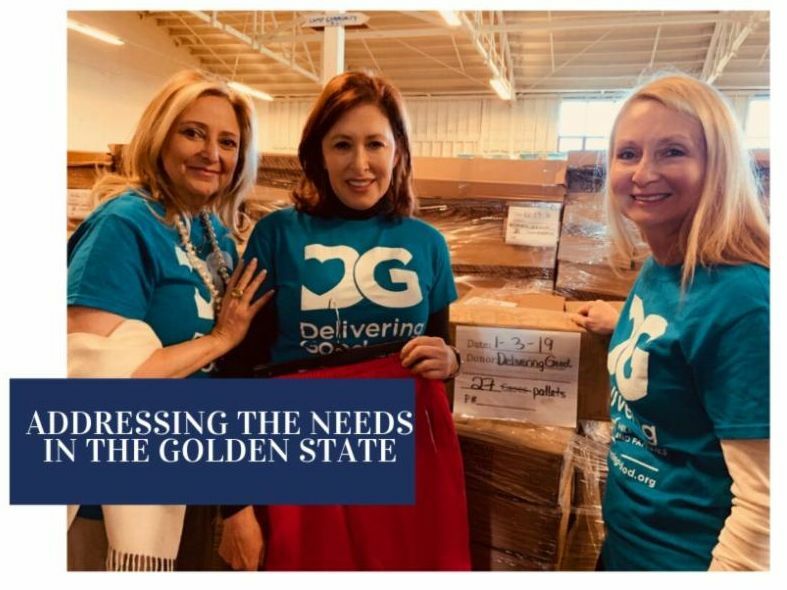 Last month, Lisa Gurwitch, President and CEO of Delivering Good, visited Southern California along with Board Chairman, Andrea Weiss, and Executive Committee member, Carole Postal, to connect and deepen relationships with brands and community partner agencies that distribute product donations to impacted individuals and families both in times of disaster and throughout the year. The past several years, major catastrophic natural disaster have left a lasting impact on affected communities. 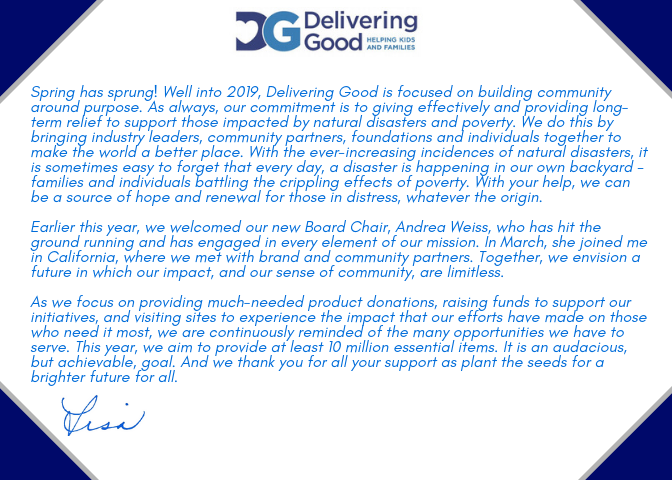 Through the years, Delivering Good has been committed to assisting and supporting impacted communities for the days, weeks, months and years after our initial distribution of goods. Recovery is a process of transitioning individuals back to their lives prior to the disaster and instilling a sense of normalcy in their day-to-day life. 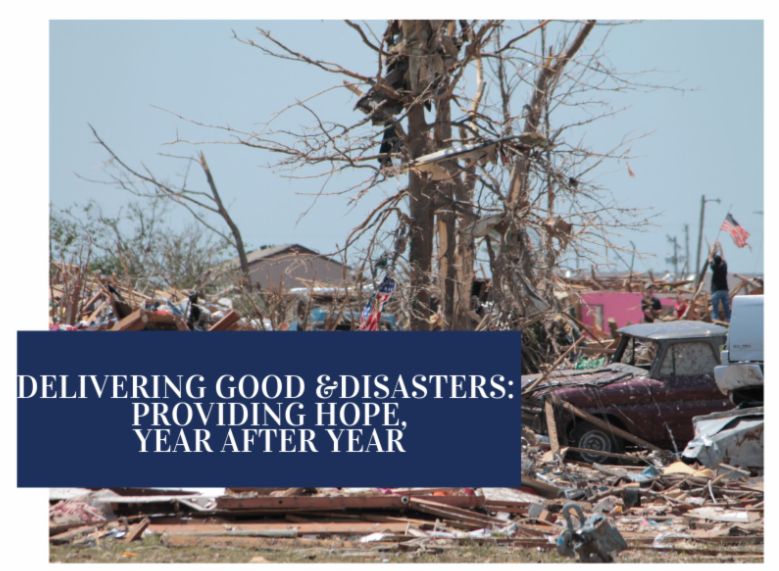 In 2018, Delivering Good responded to the extensive destruction in areas such as Florida, North Carolina, California, Guatemala and other regions around the world. These disasters not only resulted in millions of dollars in damage, but also hundreds of lives lost and the immeasurable toll on families that lost everything. ﻿Delivering Good also continued its ongoing efforts in many areas – Puerto Rico, Texas, Florida and the U.S. Virgin Islands - affected by natural disasters in 2017 in order to assure communities a safe and hopeful road to recovery. 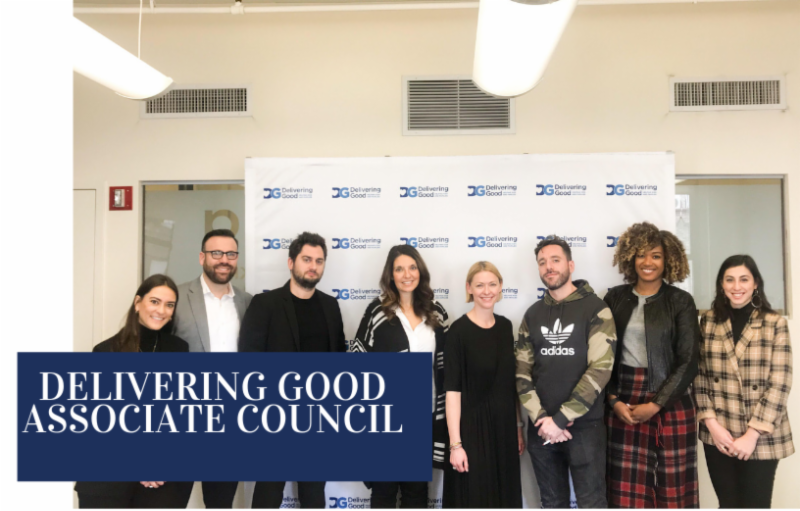 Delivering Good is proud to welcome our first Associate Council. This team of young, talented individuals from the retail and fashion industries are preparing for their first product cultivation event on Thursday, April 18 th in Greenwich Village, NYC. 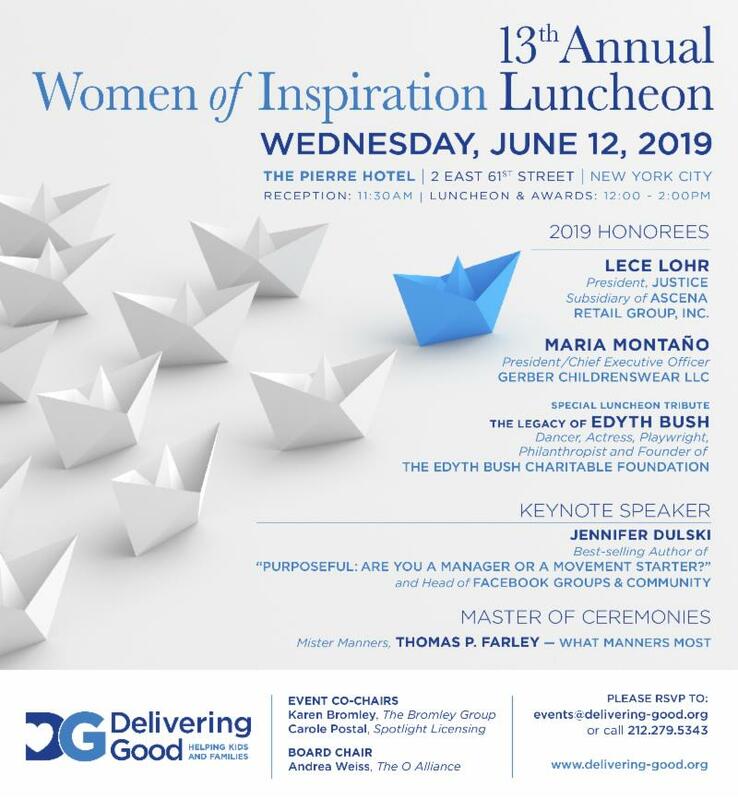 The Council looks forward to engaging new supporters on behalf of Delivering Good’s in-kind cultivation program and furthering the organization’s mission. These smiles come courtesy of our generous product donor Carters, long-time supporter of Delivering Good. 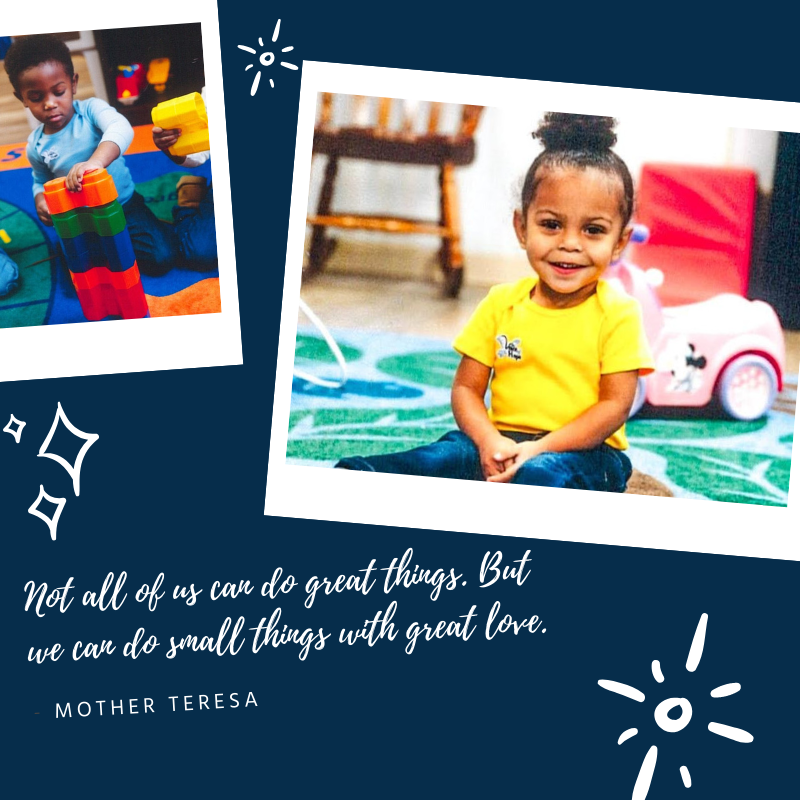 Komar brand Cuddl Duds recently brought some cozy warmth to children and moms at our partner agency Cherry Kids in New York City. 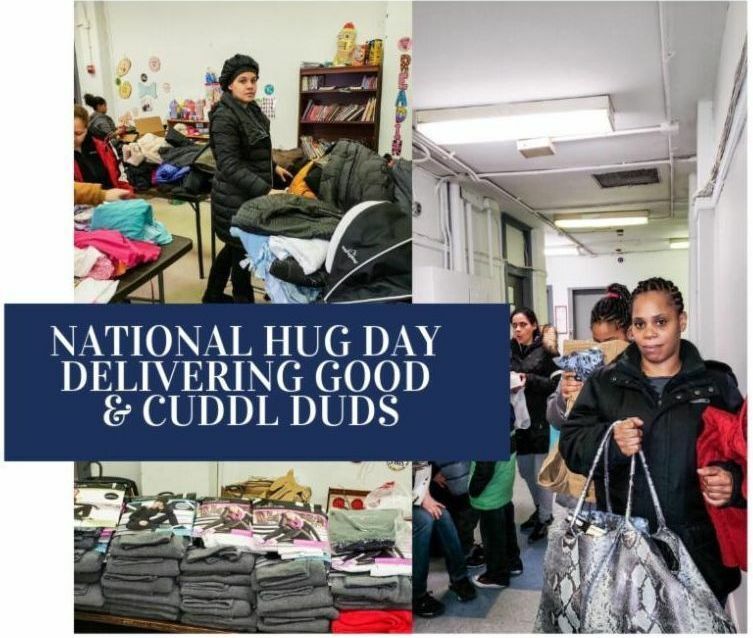 This past January, as part of National Hug Day, the brand included a generous donation of new layering apparel items to help women and children this winter. 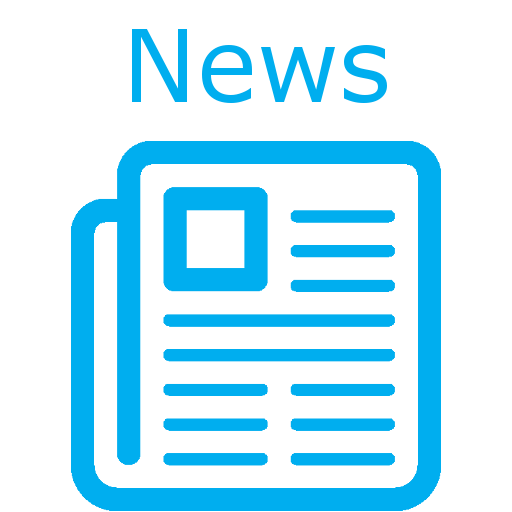 For the fifth consecutive year, Cuddl Duds has continued their commitment to supporting Delivering Good's mission and the communities which they serve, by providing essential cold weather items. This year's product distribution at Delivering Good community partner Cherry Kids helped over 200 women and children . Thank You to Komar and Cuddl Duds for helping families at Cherry Kids. 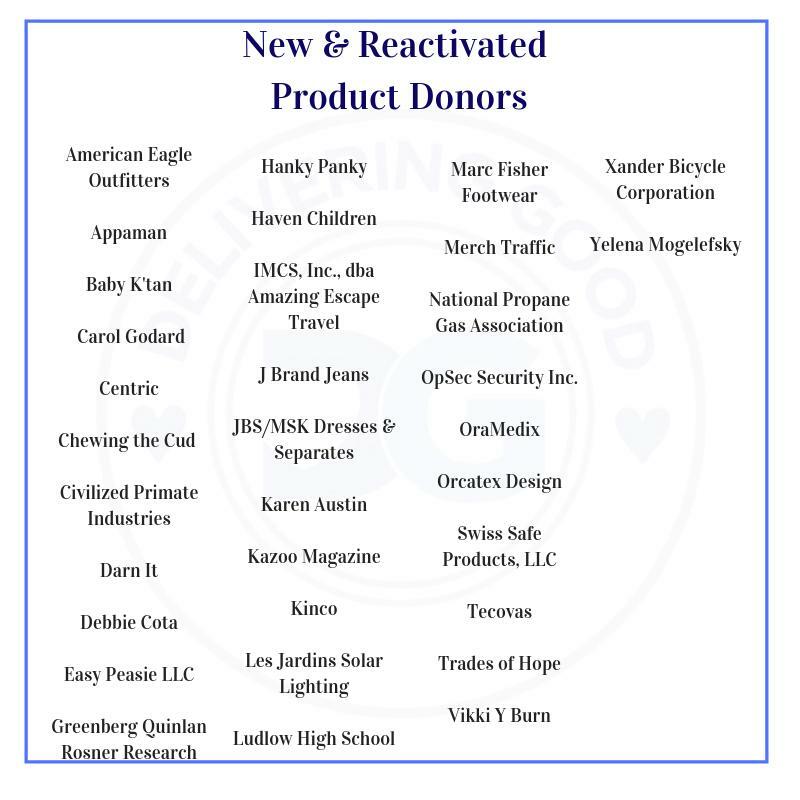 Thank you to all of our new and reactivated product donors! Your donations of brand new product allow us to continue making an impact across the country. With your support, we are able to provide hope and dignity to people in need.